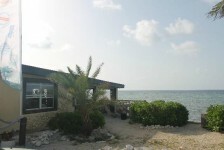 Location: 1960 Rum Point Road, North Side, Grand Cayman, Cayman Islands. 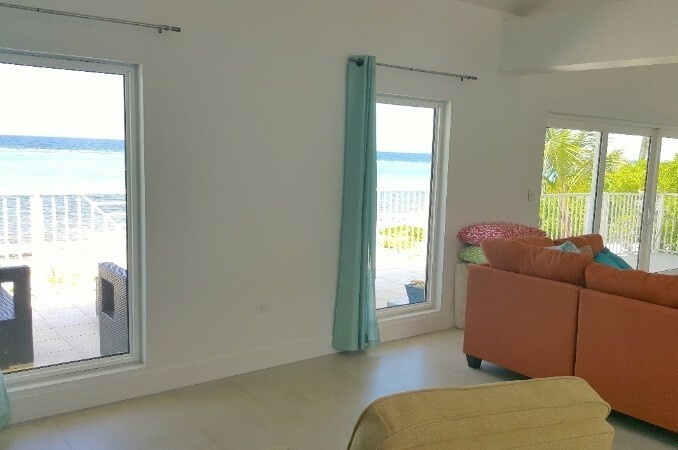 The renovation of this gorgeous 3 bedroom, 3 bath beach front home recently finished and it has just been put on the short term rental market so don't miss out on the opportunity to be one of the first to rent this amazing 2nd home. The interior design tastefully fuses modern finishes with rustic decor and furnishings which gives a sense of both luxury and simplicity. 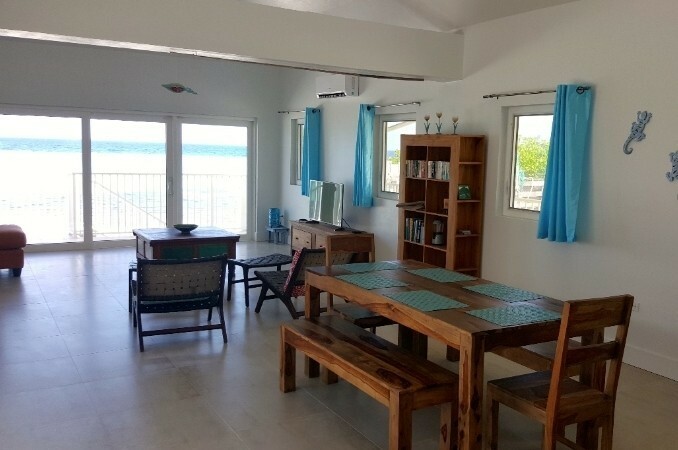 The home sits on top of a sandy hill on a large 1/2 acre beach front lot, lush with tropical vegetation and trees which makes it very private and secluded, hence the name. 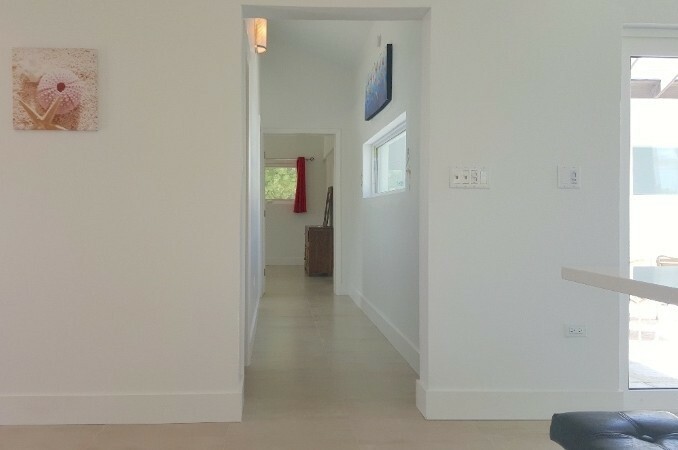 With the garage located on the first floor and the entire living area on the 2nd floor, this provides stunning elevated and unobstructed ocean and beach views from almost every room in the house. 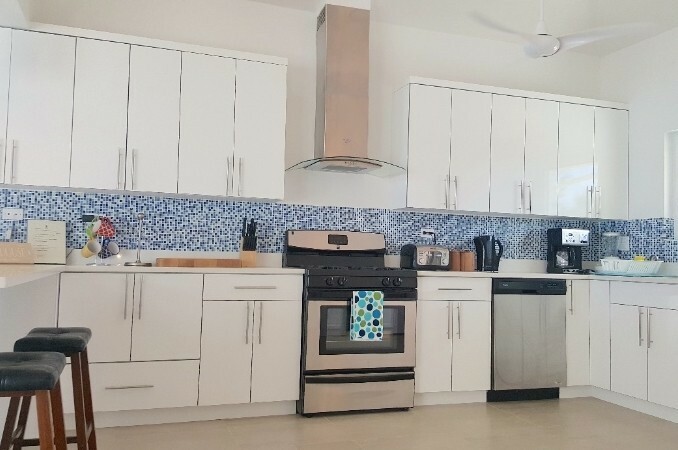 The modern kitchen comes fully equipped with brand new stainless steal appliances and every thing you'll need to cook or eat your meals with. 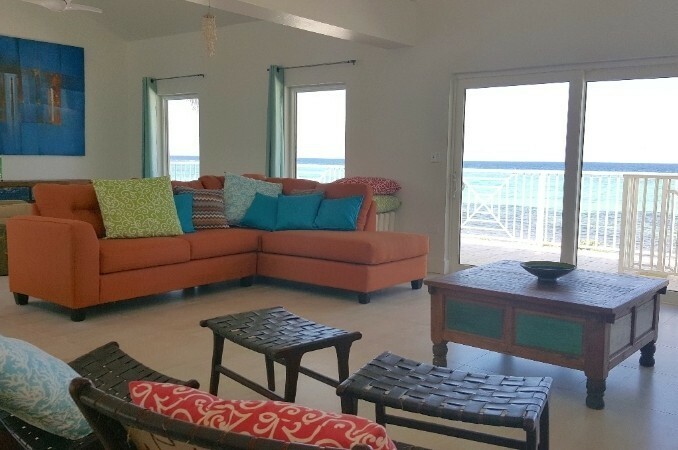 The dinning area has a beautiful hardwood farm house style dinning table which comfortably sits 6 and is conveniently located between the kitchen and the living area so that you can still enjoy ocean views while having meals or easily stay connected to other guests in the living room or kitchen. 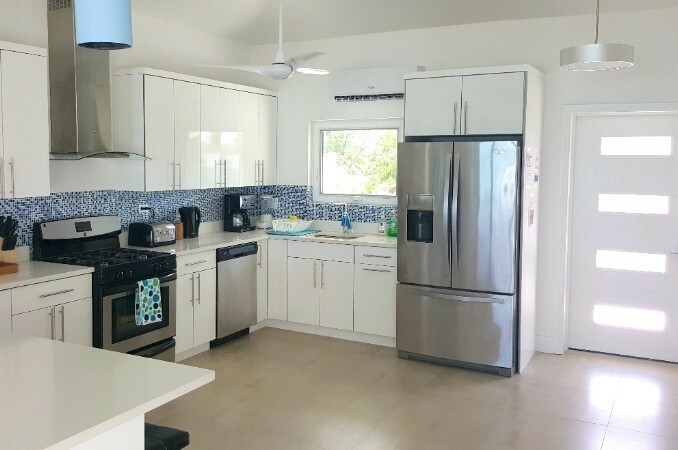 Located adjacent to the kitchen and dinning area is an interior courtyard that has a screened roof so you are able to enjoy the outside air while inside the house but not have to worry about any insects. Flowing naturally from the kitchen and dinning areas comes the living area which is positioned on the beach front side of the house with several large 7 foot high windows allowing occupants to feel as if there is little or nothing separating them from the spectacular beach and ocean outside. 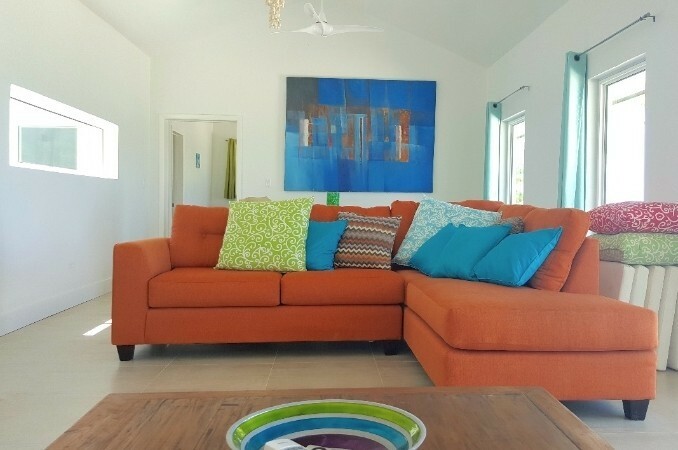 The living area is segregated into 2 areas so that guests can relax on the couch and watch TV while others relax away from the TV reading a book or surfing the internet on their tablet. In addition to the large windows and the courtyard that provide views of the sky from inside the house, there are vaulted ceilings throughout the entire living, dining and kitchen area which makes the space feeling extremely open and spacious. 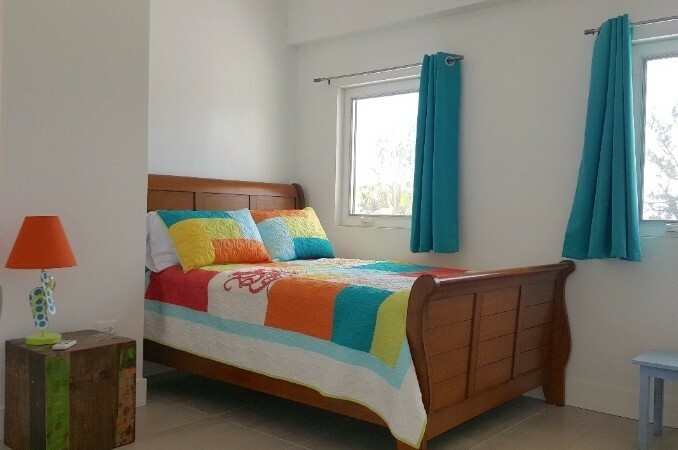 All the bedrooms are very nice in size and all have their own thermostat so that everyone can be comfortable with the particular temperature that they want. 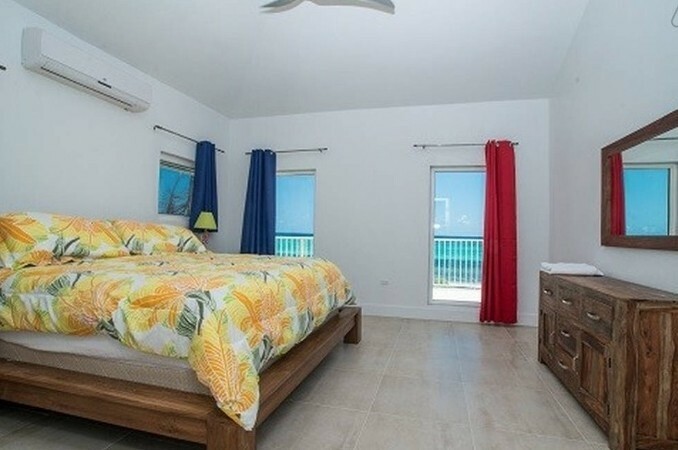 The master has a king bed while the other 2 bedrooms have queens which all have very high quality and comfortable mattresses and linens which will leave you rejuvenated. A gas grill is also included should you wish to bbq or perhaps try your hand at making a local favourite like jerk chicken. If you get tired of indulging inside the home then there's much more to behold outside. 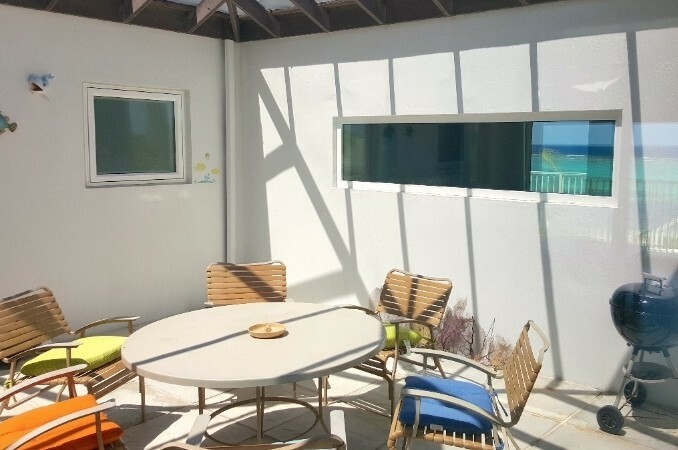 There is a large porch that wraps around the entire house and the way that the home is positioned allows you to find both shade and sun on the porch. Take the steps down from the porch to paradise! 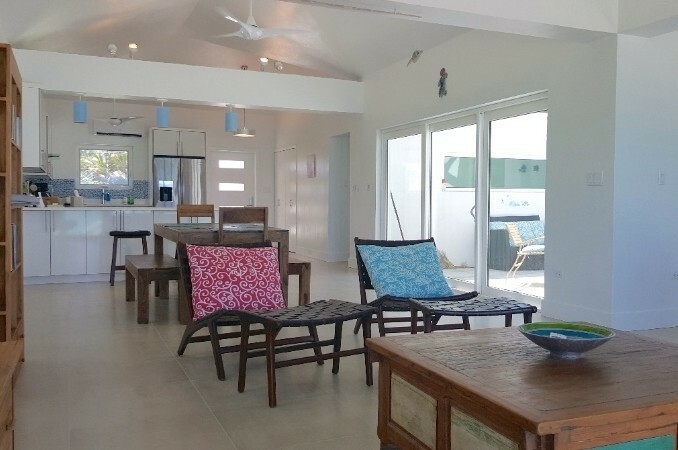 The beach is top notch and is some of the nicest beach that you will find on the northern coastline with clean powdery white sand over the entire property and going down to the water. 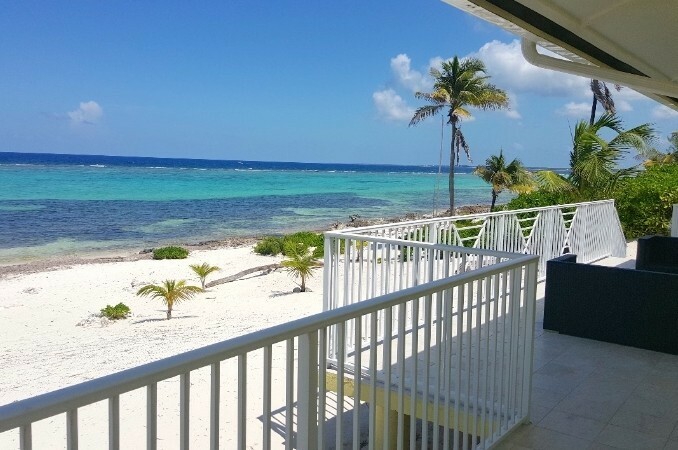 Walk right into the water without any concern and enjoy the crystal clear water that is protected by a coral reef that is a few hundred feet away. Whether you want to snorkel, swim, fish or just float away in the water, this is the perfect spot! 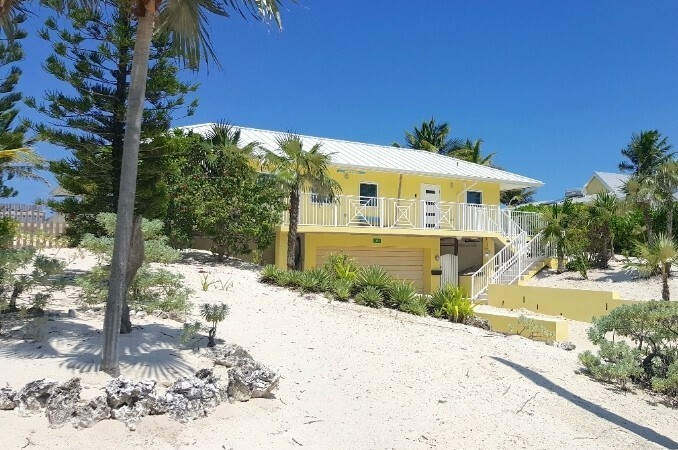 Another thing that is great about this property is its proximity to Rum Point which is only about a 1/3 of a mile away from Henry's Hideout so you can easily walk there to enjoy the many amenities at this location. 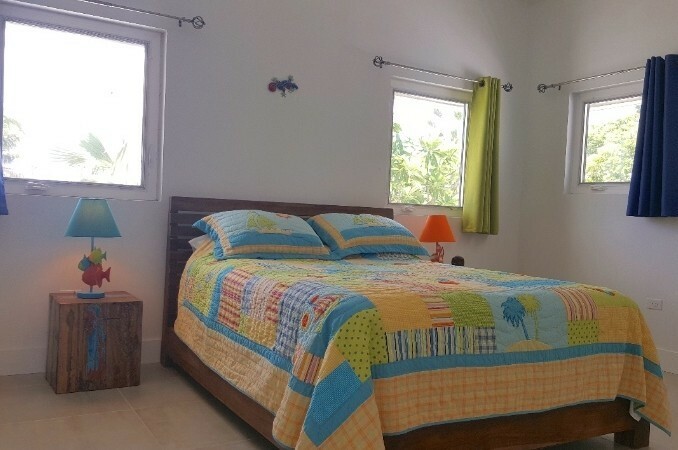 Whether you're looking for a private standalone home for a family vacation or a beautiful and romantic location for a couple's getaway we know that our little hideaway will be the perfect rental for you! Tax and Additional Fees are included in the nightly rate. 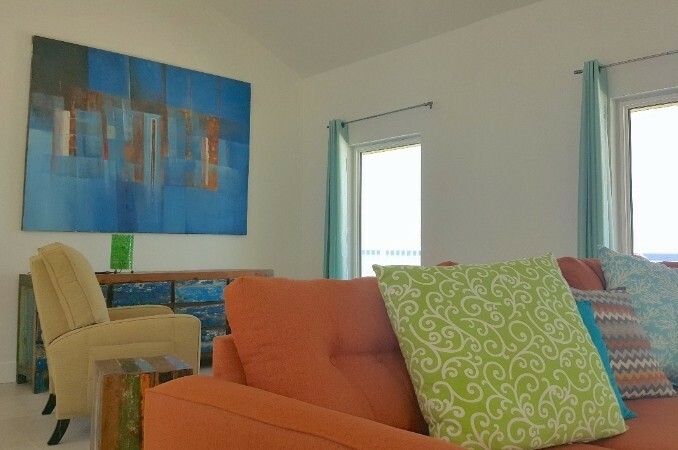 Reasons why traveller chose this 2nd home vacation rental? 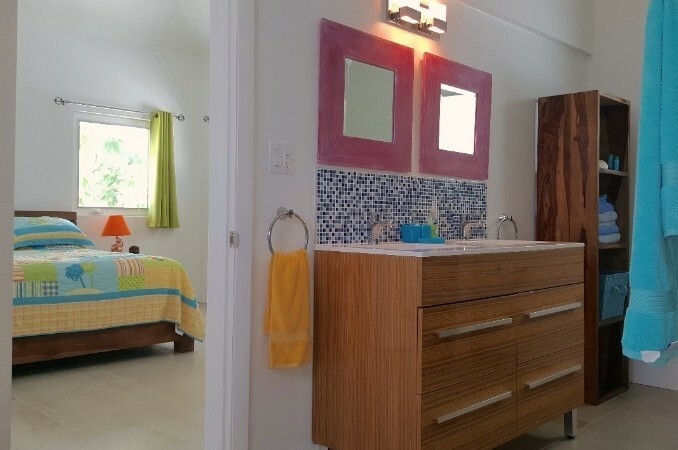 What did you like most about your stay at Modern Beach Front 3 Bed 3 Bath Vacation Home Renovated in 2015 #100022? 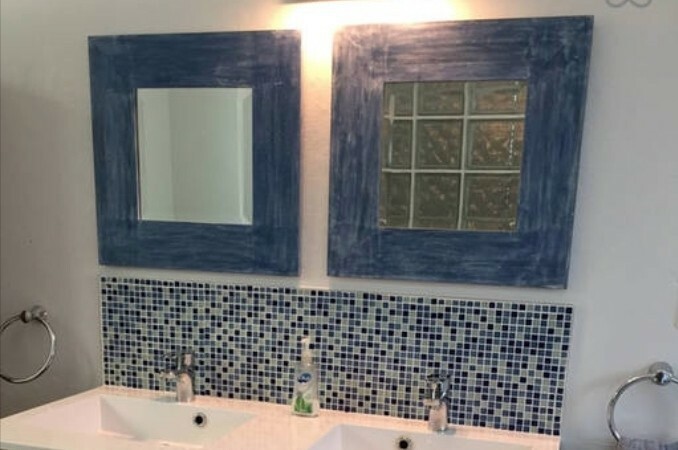 The house was in a great location, very clean, quiet, and most importantly, as advertised. All flooring, appliances, bedding, TVs, etc. was new or nearly new. By: Mike, August 2015 - U.S.
North Side, Grand Cayman Cayman Islands. An eco adventure tour company offering a variety of small group kayak tours, night and day. An eco adventure tour company offering a variety of small group kayak tours. Night time tours to a bay teeming with bioluminescence, and daytime tours exploring mangrove ecosystems. 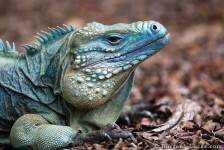 Address:Blue Iguana Safari Tour is about 45 minutes drive from the George Town area. Guided tours behind the scenes at the secure Blue Iguana captive breeding facility, are available at 11am daily, every day except Sundays. The 1.5 hour tour also includes a gentle “safari” on foot around the Park’s woodland trails, where you will meet some of the free roaming Blue Iguanas which we have restored to the wild. Rum Point and Cayman Kai Beaches are truly a rival to Seven Mile Beach. With very little development other than vacation homes these beaches allow you to take long quiet walks while only occasionally crossing others walking the beach. 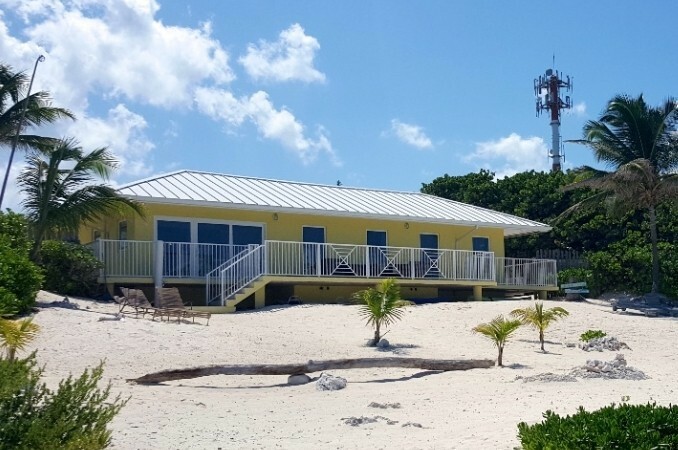 Don't forget to check out Star Fish Point at the end of the Cayman Kai road for amazing views of the North Sound and a great location for finding sea shells and star fish. 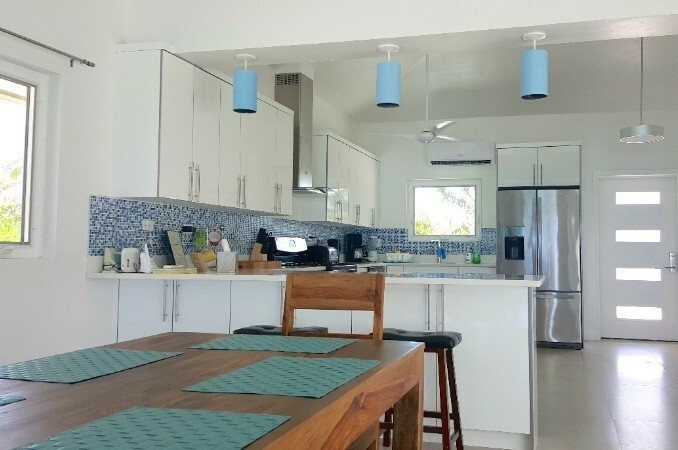 Address:Mastic Trail, Frank Sound Road, Grand Cayman. Experience the fascinating and diverse pristine woodlands of Cayman's deep interior, on a rugged two mile trek through native mangrove swamp, ancient rocky woodlands and traditional agriculture. Trek undependently with a self guided brochure available from the National Trust House or join an escorted group with a trail guide who provides transport and refreshment. 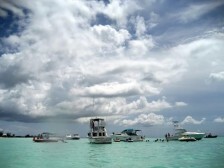 Come meet the locals and the expats out on their boats on a Sunday at Rum Point. 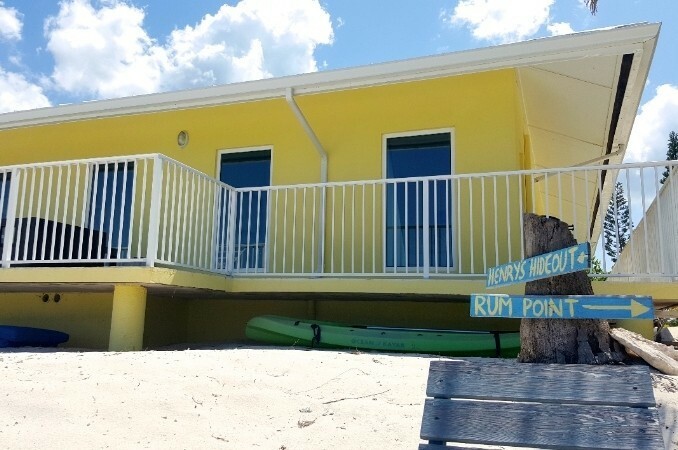 With its shallow waters reaching a couple hundred yards out from the coast Rum Point is a perfect area to dock your boat and get out into chest high water to enjoy some company and drinks. 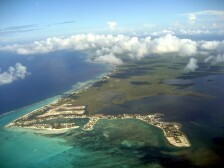 Address:Cayman Kai, North Side, Grand Cayman, Cayman Islands. 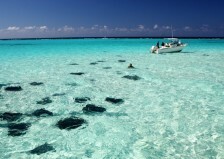 "Starfish Point Grand Cayman is a breath-takingly beautiful location. 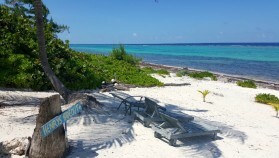 A remote beach situated on the Northern coast of Grand Cayman at the end of a finger kai, with shallow, crystal clear water on all sides. 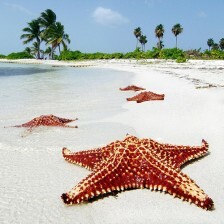 Starfish naturally live here and regularly frequent the shallows looking for food. 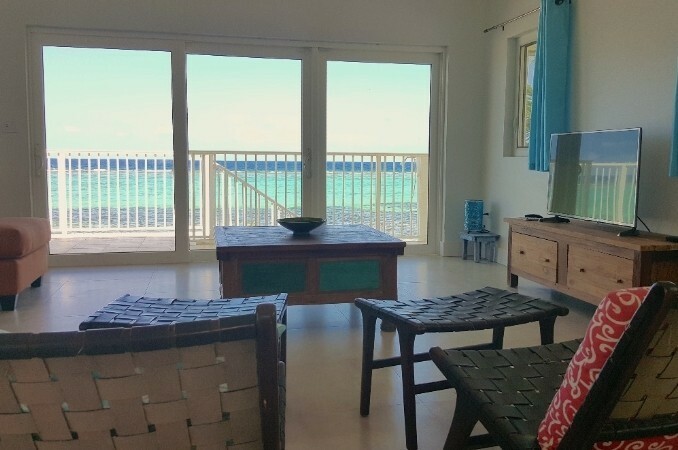 Whether you’re looking to sunbathe on a remote beach, take amazing photos, snorkel or spend time with the kids hunting for starfish and beachcombing, this is a perfect location. 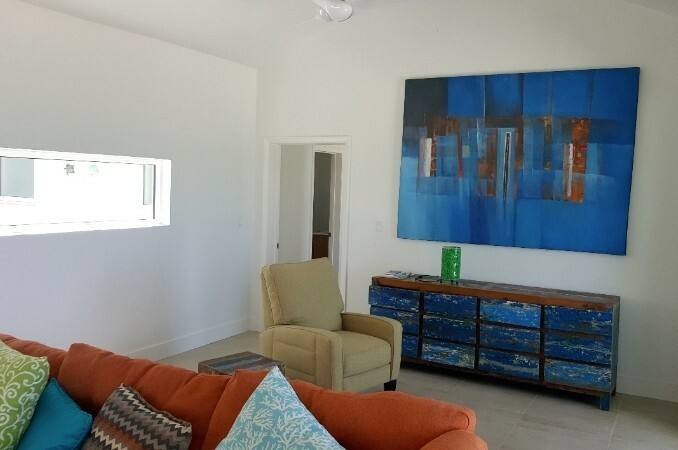 Address:367 Botanic Road, North Side, Grand Cayman, Cayman Islands. 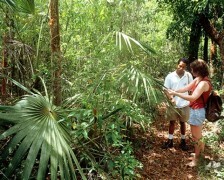 When Her Royal Majesty Queen Elizabeth II opened Grand Cayman’s only Botanic Park in 1994, only the Woodland Trail was complete. 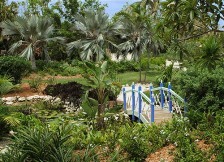 In the ensuing years, the grounds have grown and developed into the full fledged Botanic Park that is operating today. 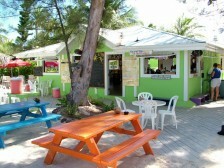 Address:Frank Sound Road, North Side, Grand Cayman, Cayman Islands. Experience the fascinating and diverse pristine woodlands of Cayman's deep interior, on a rugged two mile trek through native mangrove swamp, ancient rocky woodlands and traditional agriculture. 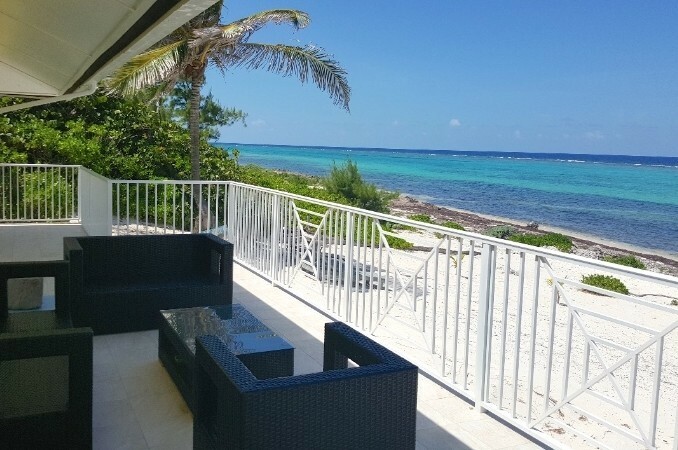 Address:North Side, Grand Cayman, Cayman Islands. 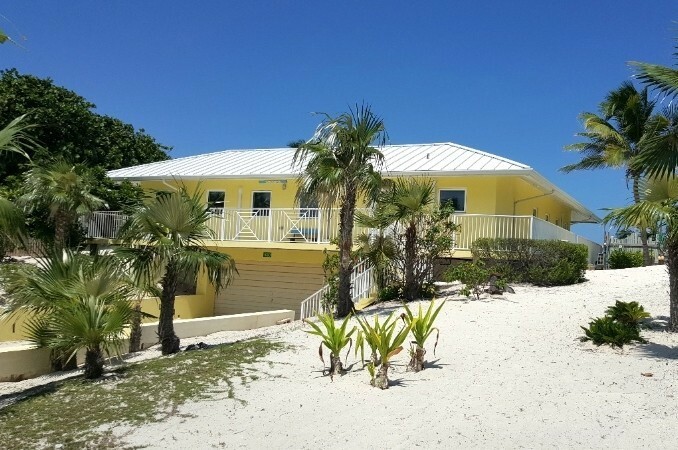 Address:North Sound, Grand Cayman, Cayman Islands. North Side, Grand Cayman, Cayman Islands. If you only leave your lounger once this trip it has to be to visit Kaibo Beach. 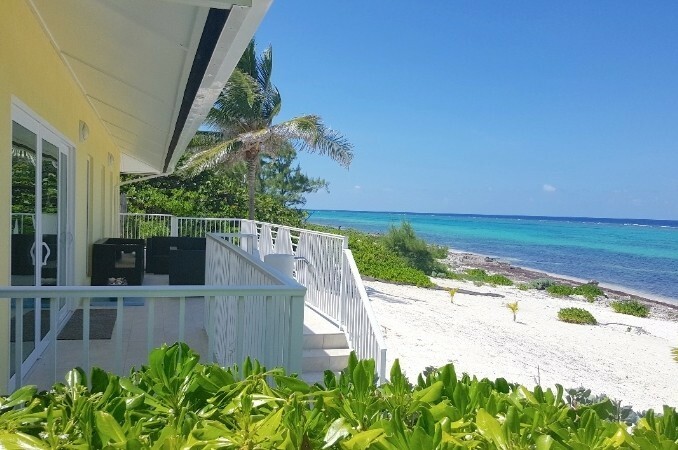 Located in Cayman Kai on North Side, this beach bar on a palm fronded white sand beach is synonymous with barefoot escapism and romantic dining. Kaibo Beach Bar is a genuine thatched bar shaded by coconut palms, cabanas and overhead sails. The upstairs restaurant offers modern cuisine in an elegant atmosphere. Come here for an ambience that's the opposite of what you'll find at the glossy venues of West Bay Road and downtown George Town. This remote and raffish restaurant is something of a mecca for residents of the sparsely populated North Side. A raucous crowd at the bar greets you at the entrance. 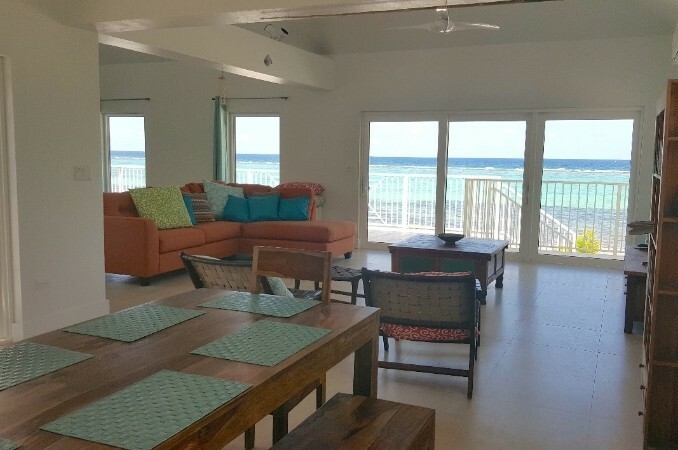 Located on the tranquil North Side of Grand Cayman, Rum Point is a popular and safe family getaway with idyllic surroundings. The Wreck Bar & Grill is known as “the Home of the Mudslide”. Also on the property is their acclaimed evening restaurant, offering a casual finer dining atmosphere.